February 2019 - Step UP Your Game! 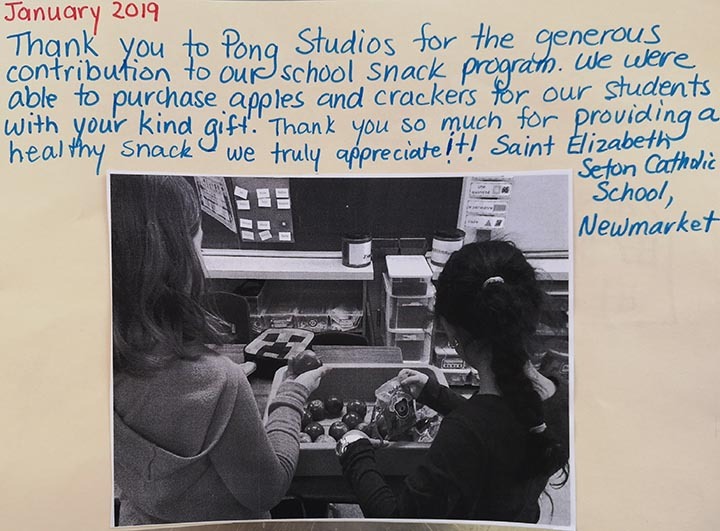 Recently two local companies, UKEN Games and Pong Studios took our "Step Up Your Game" challenge and made generous donations to local Student Nutrition Programs. 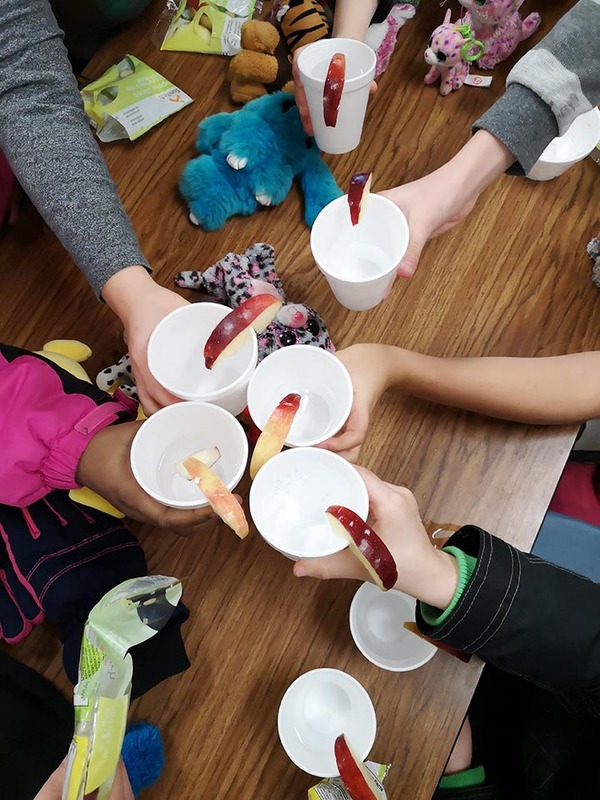 Six schools had their meals/snacks sponsored for one whole week, which was over 3,550 healthy and delicious meals for hungry students. Thank you so much for your generosity Uken Games and Pong Studios! If your organization or company would like to "Step Up Your Game" and support student nutrition in your area, please contact us! Staff from IKEA Vaughan, paid a visit to Glen Shields Public School's breakfast program. 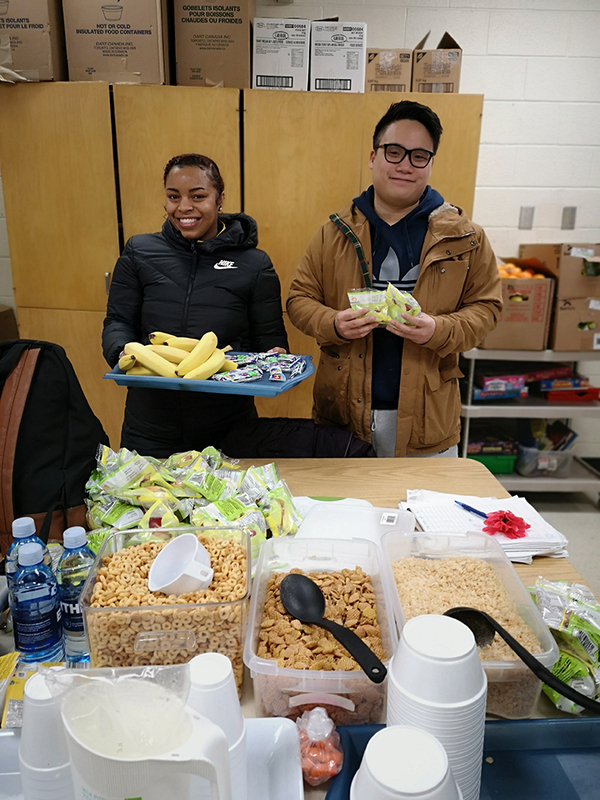 Along with them, they brought kitchen equipment, oranges, bananas apple slices, cereal, granola bars, and bottled water for the students. They were able to chat with the program volunteers and see the impact of the breakfast program first-hand. IKEA is a partner of Breakfast Clubs of Canada and are generous donors to Student Nutrition Programs nation-wide! Thank you IKEA and BCC! January 2019 - Thank you MAZON Canada for Supporting the 2018-2019 School Year! The MAZON Canada funding for these three schools resulted in an increase in the number of students and selection of food available. It provided about one month of extra funding for the schools to achieve their objective to feed hungry students. To support and learn more about MAZON Canada, visit mazoncanada.ca. Volunteer from E.J. 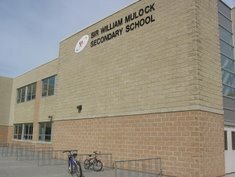 Sand Public School in Thornhill wins Kellogg award for breakfast program! Read the article. IKEA visits Woodbridge Public School and donates supplies! Ikea visits St. John Bosco Catholic Elementary School and donates supplies! Healthy Kids Community Challenge, Project Coordinators Katherine Squires (Georgina) and Kathleen Ko (Aurora) celebrate Volunteer Appreciation Week at York Region Food for Learning's Volunteer Breakfast Event at Madsen's Greenhouse on April 26, 2017. Stay up to date with what is happening with York Region Food for Learning, along with up and coming events and training sessions.